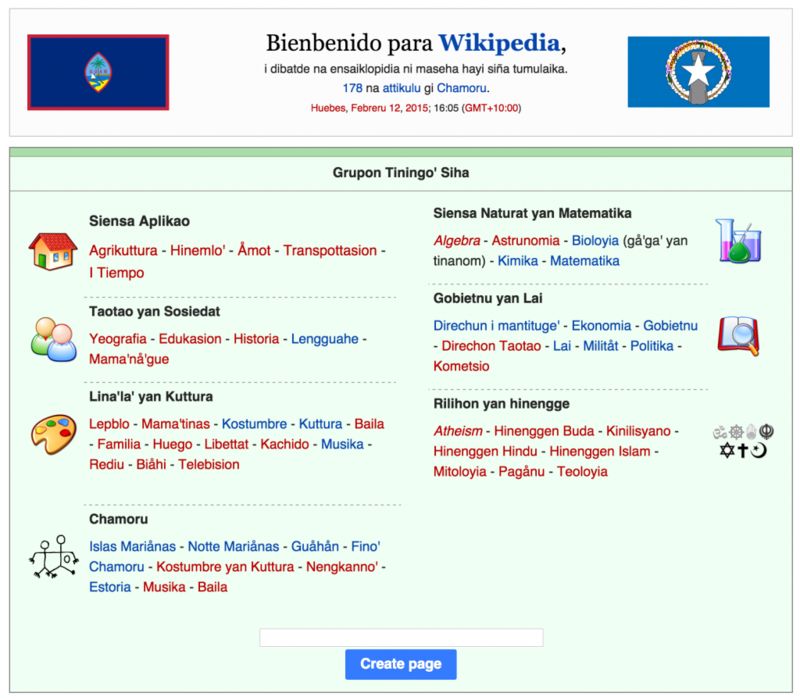 The Chamorro Wikipedia is a community-driven wiki in the Chamorro language. This is a good resource for reading articles written in Chamorro. If you or someone you know can write in Chamorro, the portal is always looking for more contributors.